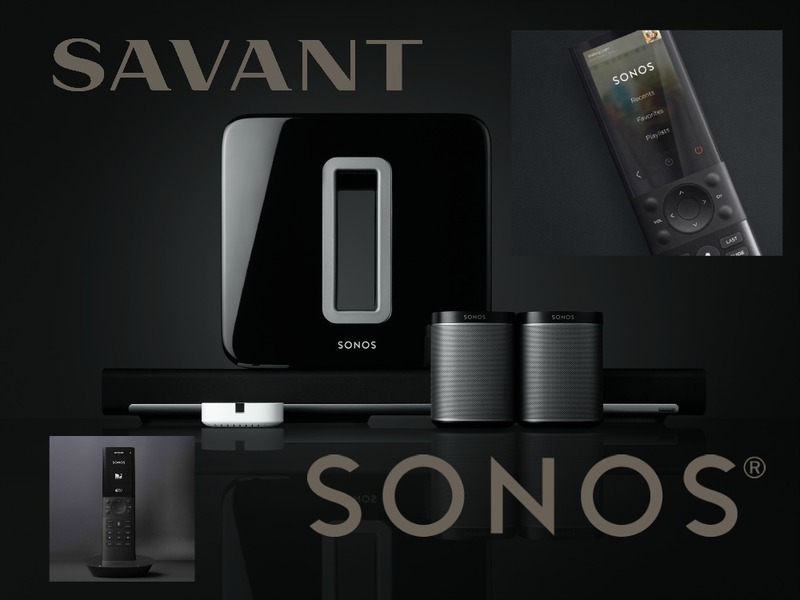 Did you know Sonos wireless music systems have partnered with Savant Home premium automation solutions to provide a seamless control experience through both the Savant app and the Savant Remote?! Sonos playlists, favorites, play/pause, skip, and meta data are all available on both the remote and the app!! Control of your music, album art, favorites, and grouping will be available through touch screens, mobile devices, and even the TV!! 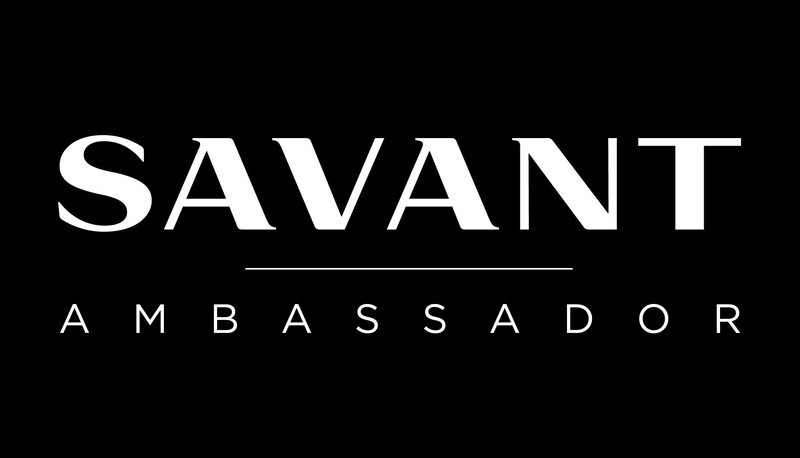 Savant helps make it EASY LIVING to manage your entire home – Lights, Temperature, Window Shades, Security & Alarm and of course all your AV Entertainment!